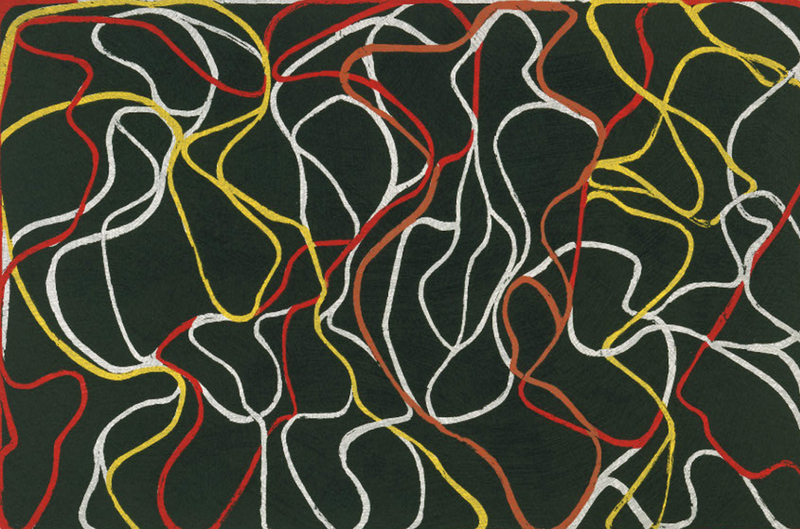 From the monochromatic nuances of his early paintings, to the vivid calligraphic loops and webs of his recent landscapes of China, the work of American artist Brice Marden (b.1938) has had a significant impact on contemporary art. 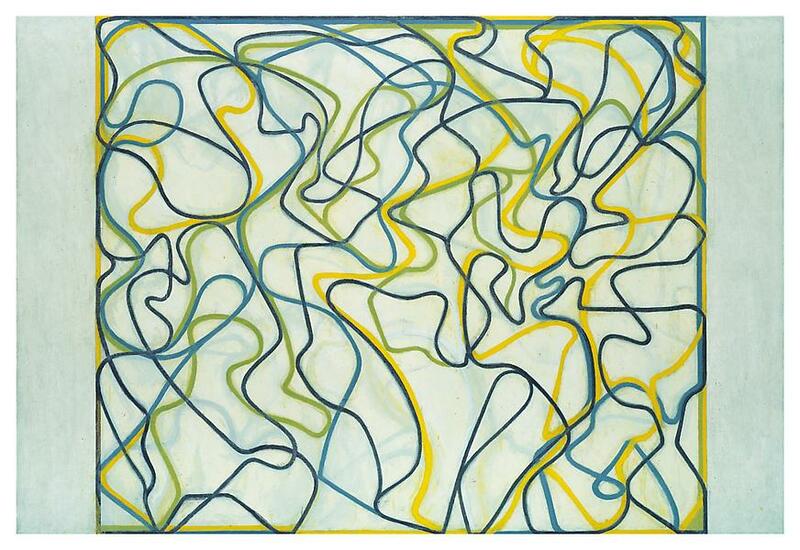 Marden discusses his creative process and sources of inspiration with David Anfam, Commissioning Editor for Fine Art at Phaidon Press and one of the foremost scholars on abstract expressionism, and art historian Eileen Costello, author of Brice Marden (Phaidon, March 2013). 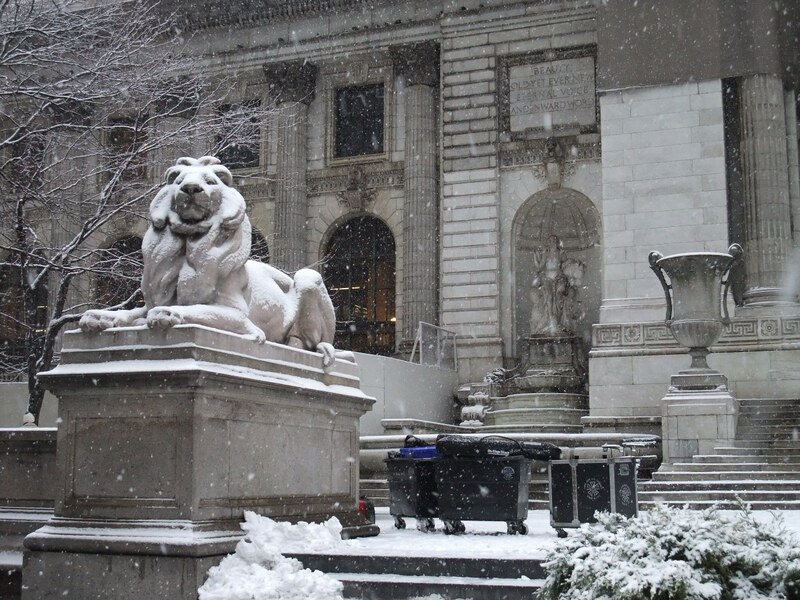 Recorded November 2013 as part of the NYPL's program series An Art Book, initiated and organized by Arezoo Moseni, a celebration of the essential importance and beauty of art books.